Great investment opportunity! 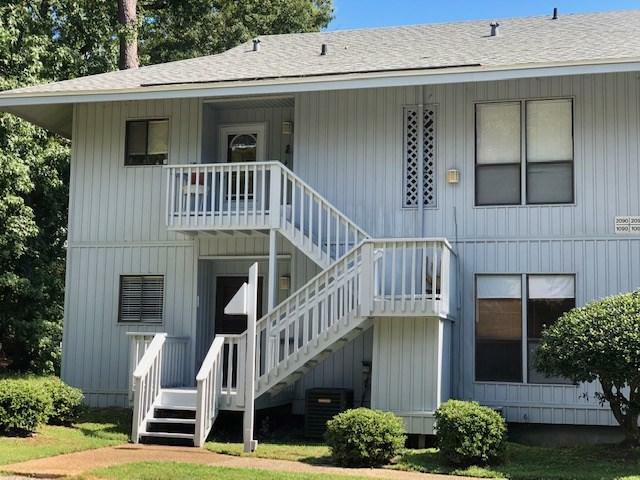 Rare 2 bedroom 2 bath condo is just 1 mile from I10 in Daphne, making an easy commute to Mobile and Pensacola! This quiet community screams LOCATION and is just seconds away from shopping, restaurants, and schools!